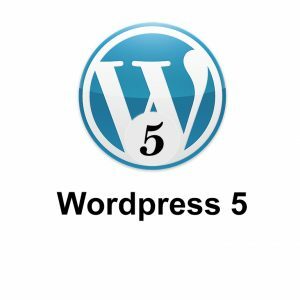 Site Health For the first time, WordPress has implemented a functionality in their new WordPress 5.1 version to start monitoring the health of your website. It’s a very important feature for large websites who use complex systems or eCommerce. 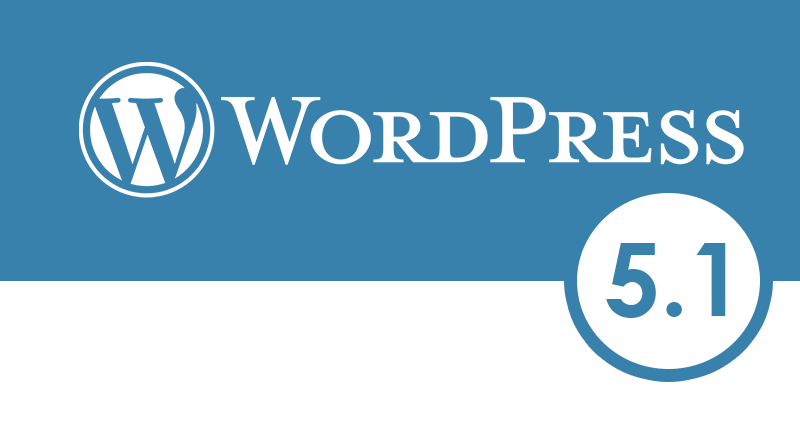 In addition to that, for those people who are running outdated version of PHP will now recieve a notice when they login to their WordPress Admin Dashboard. Make sure that your PHP version is up to date. We have been selected as one of the best web designers in Canberra on The RiotACT website. Your website is, for the most part, your prospects’ first interaction with your business. What they see will determine whether or not to book an appointment, buy your product, or pick up the phone to contact you. That’s why investing in top-quality web design is vital. Yes you heard that right! 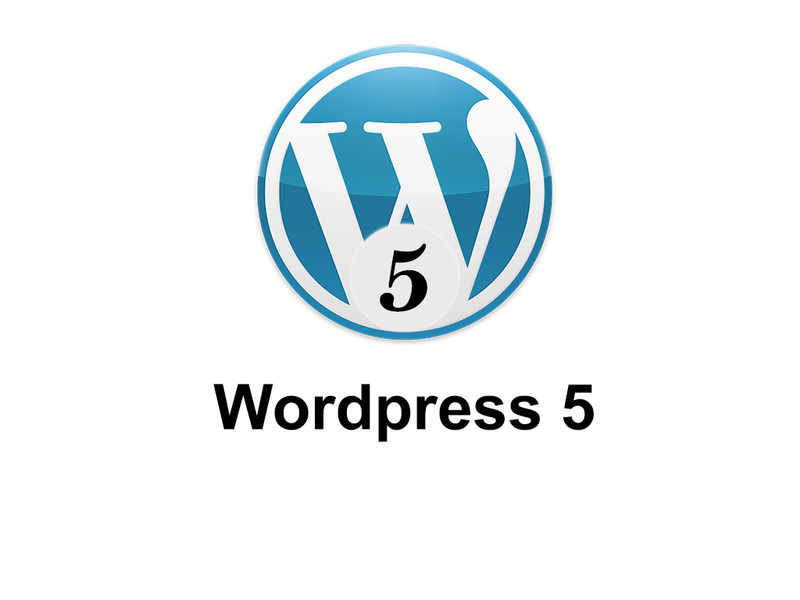 Since the launch of WordPress 5, a lot has changed. Firstly, for those who are not using visual builders such as Fusion Builder, Visual Composer and other type of visual builders. You can now use a new plugin called ‘Classic Editor’. 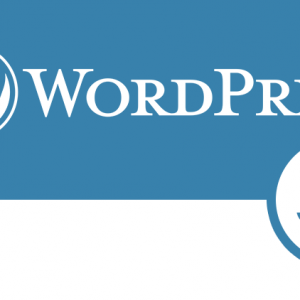 When you are ready to upgrade your website to WordPress 5, you will be asked to install Classic Editor which is WordPress’s new block-based editor. 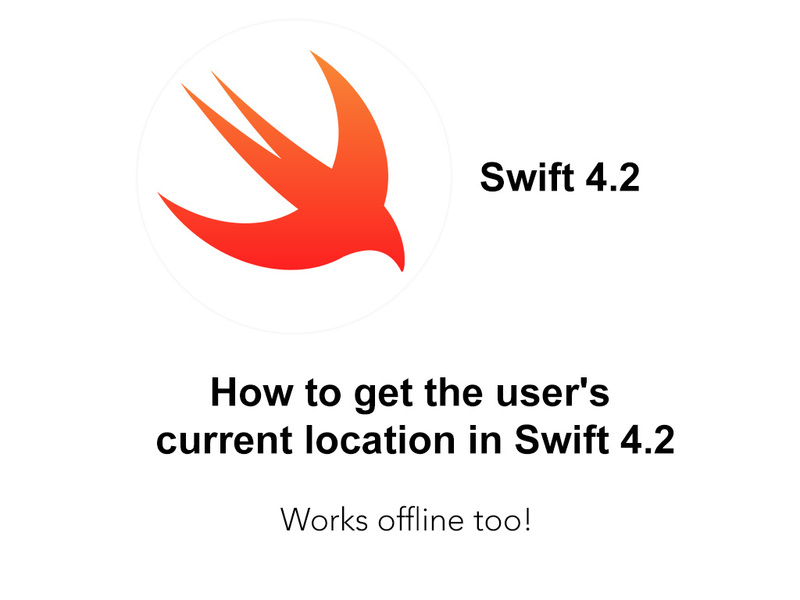 This tutorial shows you how to get your current location (latitude and longitude) in Swift 4.2. Please note, for all iPAD users you will need a Cellular iPAD which comes with inbuilt GPS. Also, you will be able to use GPS while you have wifi and 3G/4G/5G turned off. You can find the source code at the end of the tutorial. 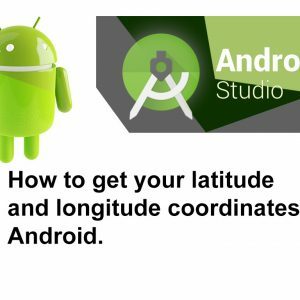 In this tutorials, I will show you how to get the latitude and longitude of your location on a Android mobile phone or tablet. Please note, if you’re using an android tablet it needs to have inbuilt GPS. Often its referred as ‘Android Cellular Tablet’. 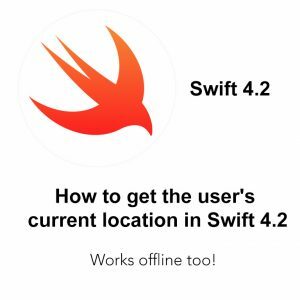 This approach also works in offline mode which means you won’t need any internet connection. Please note, you will need to allow permission in your Manifest for internet connection and gps permission. Jim Bariesheff from CoreEnviro Solutions holding a nest found in a roof void at Gordon last season. Photos: Supplied. 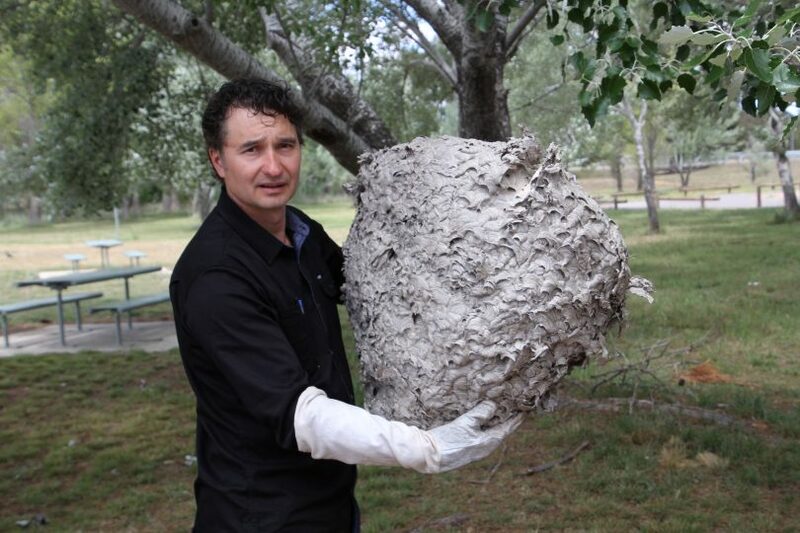 By Lachlan Roberts 9 November 2018 As the weather warms up, European wasp queens are starting to come out of hibernation as the aggressive stinging insects start to establish new nests for the summer months. Released 08/11/2018 With European Wasp (eWasp) queens coming out of hibernation and establishing nests, a new and improved mobile app and website has been released to assist residents when reporting nests and sightings. The updated app has an easy-to-use GPS mapping tool that allows the user to report an eWasp nest or sighting by dropping a pin on the location. It also provides access to camera capability when reporting nests, identifying insects, arachnids and more. WHAT ARE YOU DOING THIS WEEKEND? DO SOMETHING DIFFERENT. STEP OFF THE PLANET AND ENJOY THE UNDERWATER WORLD WITH US. 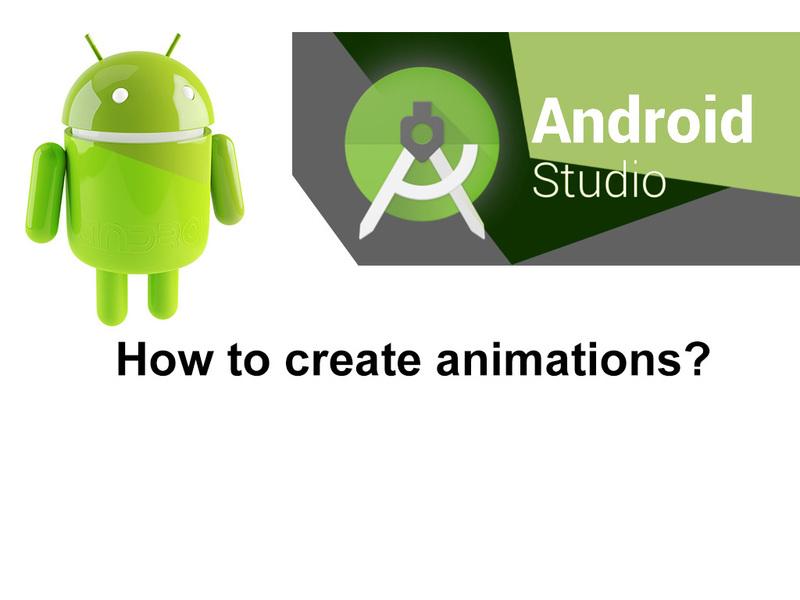 Ever wondered how to do animations in your android app? In this tutorial I will show you how to do basic and custom animations such as Fade in, Fade out, Rotate and multi animations simultaneously. You may use to some of these animations in your apps to enhance your apps user experience. People love using apps with interactivity!! Language: Java Software: Android Studio 3.1 Classes: MainActivity.java, activity_main.xml, fadein.xml, fadeout.xml, rotate. 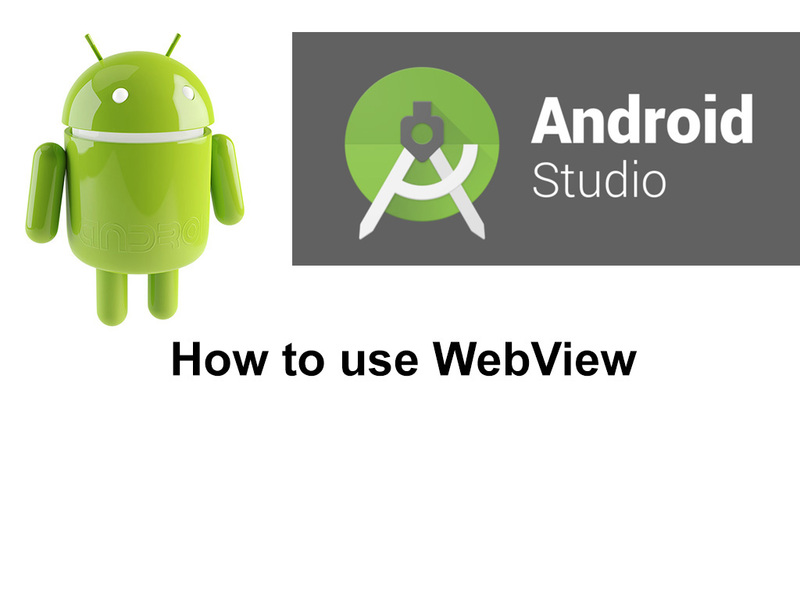 In this tutorial, we will develop an android application using Webview to load a web page. As a part of this tutorial, I will show you how you can detect telephone links “tel:”, email links “mailto”, load PDF files and also check for internet connection. I’ve also used a progress bar to determine whether web page is fully loaded. 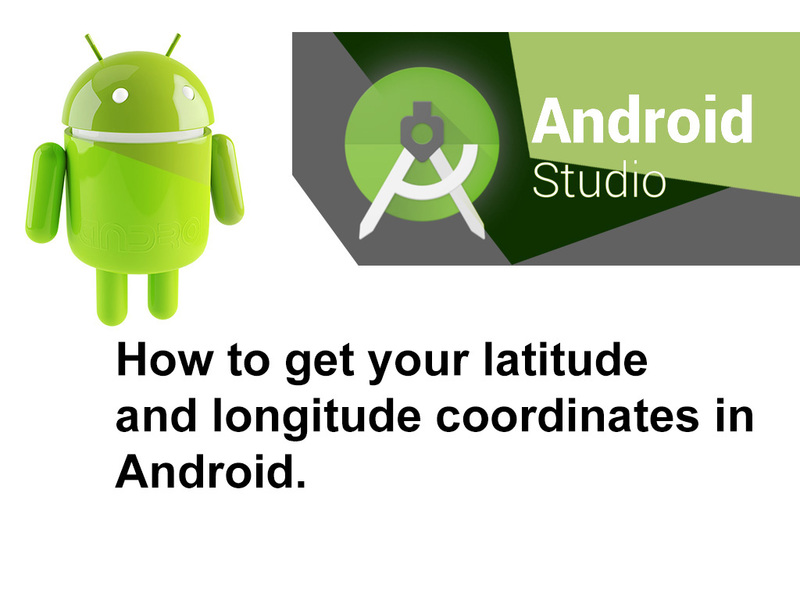 Language: Java Software: Android Studio 3.